The videos on this page will help you understand the principles and practices of residential seismic retrofits. You will find videos that describe retrofitting your specific type of house, whether it be a dangerous hillside home or a simple retrofit of a square house on a flat lot. Other videos explore problematic retrofit techniques that are common in Bay Area seismic upgrades, even with structural engineer approval. 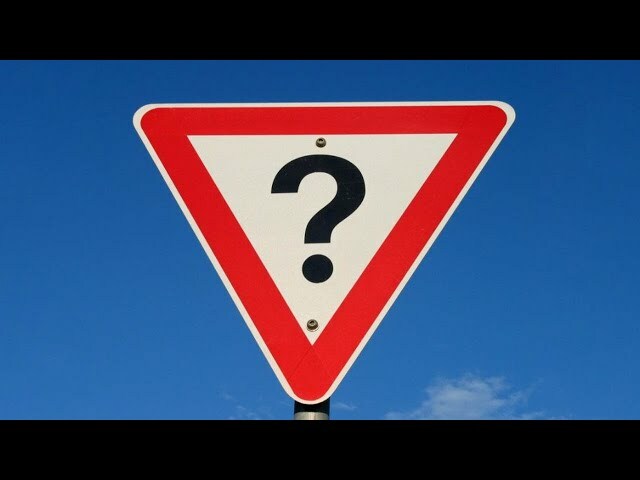 These videos will provide you with most of the information you will need to decide exactly what your house needs and why, and to evaluate bids from contractors. 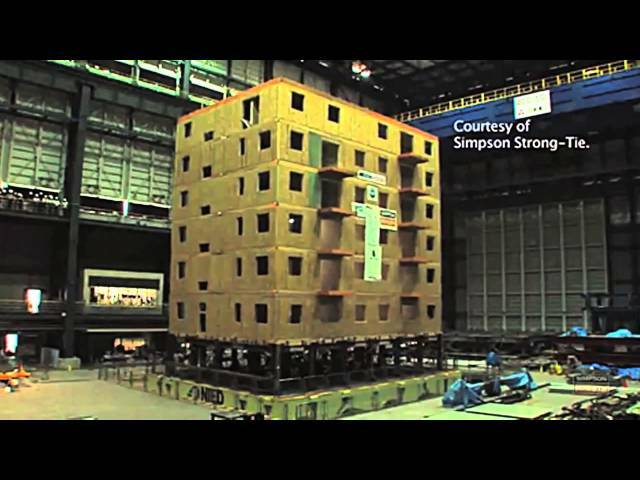 PBS Video: Why We Need to Retrofit Our Homes. Http://bayarearetrofit.com This PBS Channel 9 and NewsHour video reveals that a large earthquake in the Bay Area is overdue on the Hayward Fault. Earthquake retrofit contractor Howard Cook demonstrates how a seismic retrofit of a cripple wall into a shear wall can protect a house from earthquakes very economically. 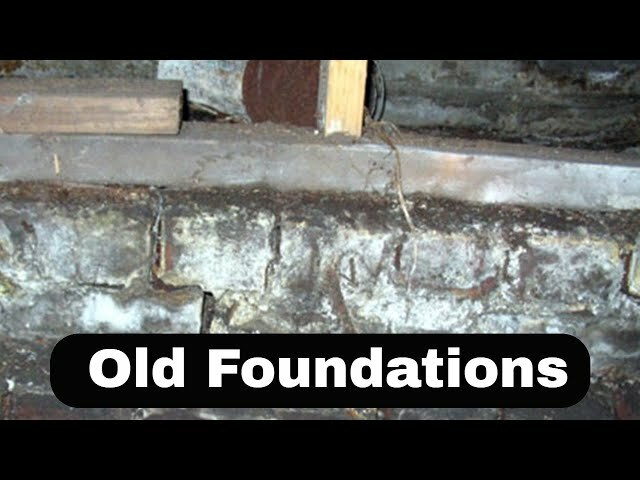 He points out that foundation bolting alone does not protect a home and also demonstrates and describes the three simple components that should be part of any effective retrofit. The video also explores soft story retrofits where homes have a living area above a garage. Geologists and earthquake preparedness experts discuss the imminent threat posed by the Hayward Fault. They universally agree that seismic retrofitting in the Bay Area is the single most important thing we can do to prepare for a large earthquake. Earthquake Safety through earthquake retrofitting and careful earthquake preparedness. 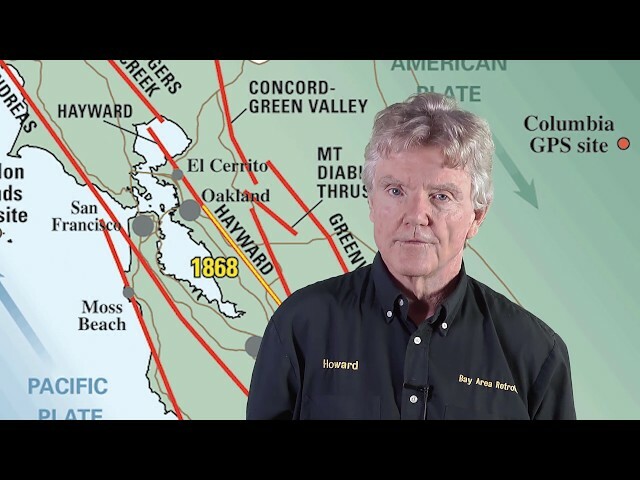 Business owner and engineer, Howard Cook, of San Francisco Bay Are business, Bay Area Retrofit discusses how to protect your family, community by preparing for a large earthquake on the Hayward fault. 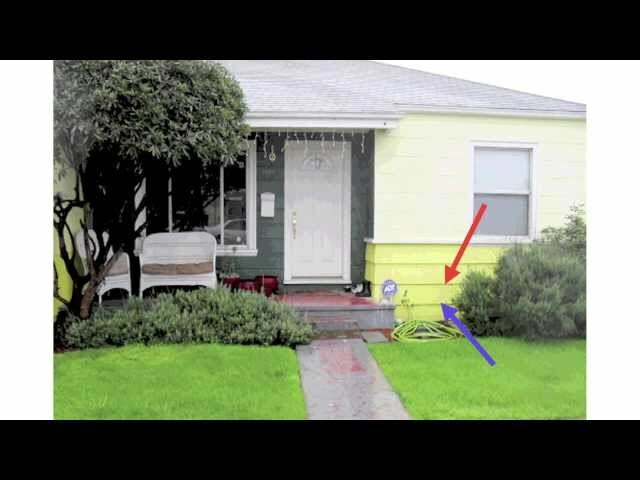 Be prepared, by watching this video and taking steps to properly seismically retrofit your home. Earthquake retrofit contractor Howard Cook founded Bay Area Retrofit over 25 years ago after working as an earthquake damage inspector for the Federal Emergency Management Agency. He has spent much of that time studying residential seismic retrofit methods, evaluated damage after earthquakes, and has studied with some of the leading research engineers in the field. If you have any questions please feel free to contact him from the comments section of this video. Nationally recognized seismic retrofit contractor Howard Cook explains residential seismic retrofit techniques and design principles. Foundation bolting and cripple wall bracing are the best ways to protect your home against earthquake damage. A cripple wall seismic retrofit saved this house https://www.bayarearetrofit.com/earthquake-proof-house/ while the un-retrofitted house next door was devastated in the San Francisco . After you watch this video you will know more than most seismic retrofit contractors and will be able to understand contractor proposals. Test the expertise of your contractor by asking nine simple questions https://www.bayarearetrofit.com/earthquake-proof-house/ All homes on hillsides have cripple walls. If you live on a steep hillside, a cripple wall collapse can be life threatening and you may need a special steep hillside home retrofit https://www.bayarearetrofit.com/hillside-home-retrofits-2/ . If you have any questions please feel free to contact him from the comments section of this video. https://bayarearetrofit.com/ This video discusses the most important connection in any retrofit shear wall. There are four ways to make it, and practically every contractor uses the untested nailed blocking method, so you need to know what it is. Retrofit plywood shear walls can be built in four different ways. The following shows those four ways starting with the least effective, and progressing to the most effective. 2x4 blocks are placed between the upright 2x4 studs and nailed onto the mudsill. The plywood is then nailed into the 2x4 blocks at the bottom of the panel. The point of concern when using the nailed blocking method is that the blocks can split. Diagram 6 shows a shear wall made with reverse blocking. The reverse blocking method is quite effective in homes that have wide mudsills. The 2x4 reverse block is nailed to the plywood before the plywood and 2x4 are installed on the cripple wall. Please note that the bolts and the shear transfer ties are not shown in the drawings below. With this method the mudsill is cut flush with the 2x4 upright studs with a special saw. The lower edge of the plywood is then nailed directly into the redwood mudsill as shown in Diagram 7. This method of building a retrofit shear wall is the method that most resembles the shear walls that have been tested in laboratories by the American Plywood Association. Bay Area Retrofit does not ever use untested methods. One of four methods of converting your weak cripple walls will be used on your house and only one method has been thoroughly tested.. Make sure your earthquake retrofit contractor or seismic retrofit structural engineer uses this method when retrofitting your house. Soft Story Seismic Retrofit Contractor serving the San Francisco Bay Area, Alameda, Contra Costa, San Mateo, Richmond, Berkeley, Hayward, San Leandro, Alameda, Castro Valley, San Jose, and San Mateo. Soft story building retrofits usually involve the installation of moment frames or moment columns. These rely on stiff steel beams or frames, known as moment columns or frames, which absorb all the earthquake force. In these retrofits when the floor sways back and forth it pushes against, as well as pulls upon, the moment column or beam. Soft story retrofits do not always need to be expensive, though if they need a moment frame or moment column these retrofits can be very expensive. Sometimes the earthquake engineering principle of rotation found can be used. This principle is found in the building code as is applied when retrofit shear walls are built on the sides of the garage and on the back of the garage. Simple engineering calculations, using the base shear formula, are used to determine how long these shear walls should be. https://bayarearetrofit.com/PDFs/7%20Base%20Shear%20Formula.pdfThe only difference being that the earthquake retrofit components that would normally go where there garage door opening is, go onto the back of the garage. This is a much cheaper option, but if it won't work it will be necessary to install a much more expensive steel moment frame or moment column. San Francisco's leading Soft Story Retrofit Contractor retrofits soft story buildings all over the San Francisco Bay Area and uses the best Soft Story Engineers. 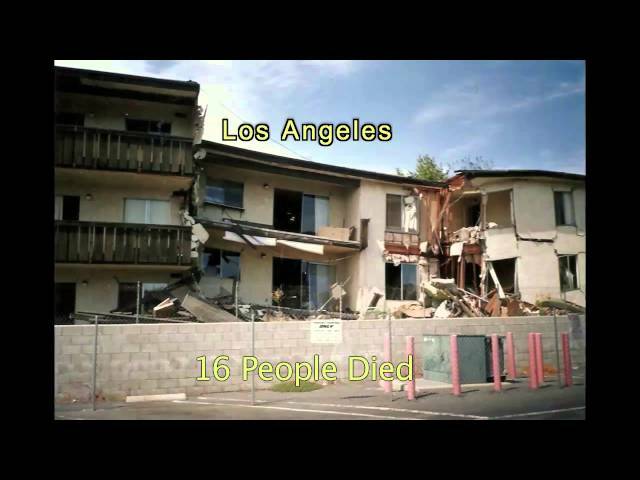 https://bayarearetrofit.com/ This video is based on research done on a life threatening structural conditionfound in hillside homes that caused many deaths Los Angeles in the Northridge earthquake. The City of Los Angeles has a special retrofit building code for these homes which the Bay Area is unaware of. 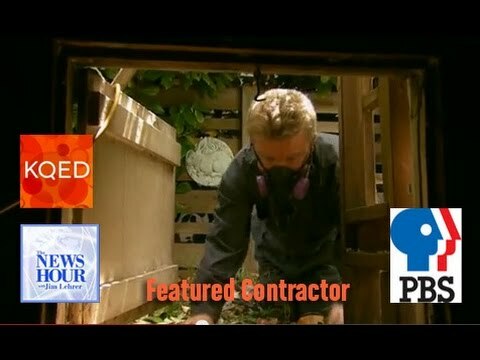 https://bayarearetrofit.com/PDFs/L.A.%20Hillside%20Code.pd For this reason contractors and engineers can use plywood shear walls on hillside homes, even though actual earthquake damage and subsequent research has shown it does not work. Bay Area Retrofit is the only company in Northern California that knows how to retrofit these homes. 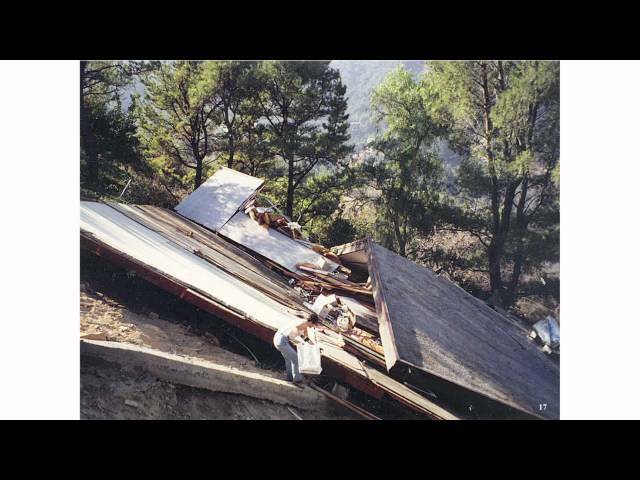 The two most relevant documents related to hillside home retrofits are Voluntary Earthquake Hazard Reduction in Existing Hillside Buildings, which is the same as chapter 94 of the 1999 Los Angeles Building Code is available from the City of Los Angeles building department. The other document is titled Framing Earthquake Retrofitting Decisions: The case of Hillside Homes in Los Angeles available from UC Berkeley http://peer.berkeley.edu/publications/peer_reports/reports_2000/0003.pdf written by Nels Roselund, a practicing structural engineer and two professors of engineering. 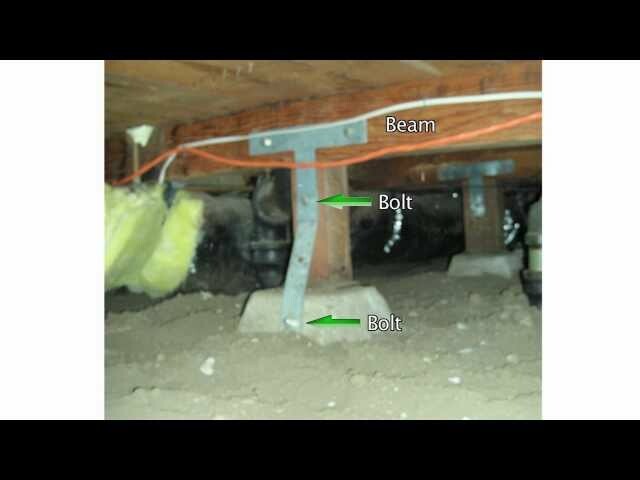 proved retrofit foundation bolts are able to resist earthquakes just as well in old foundations as they do in old foundations. A few of the exceptions are described in this video. If you have any questions please feel free to contact him from the comments section of this video. Nationally recognized seismic retrofit contractor and educator Howard Cook explains how special earthquake retrofit techniques and hardware are necessary for homes built without cripple walls on flat lots after 1945. Discover how these homes can be attached to their foundation directly with steel and why they can become the most earthquake resistant homes in the Bay Area. See how a serious weakness in the building code can lead to catastrophic earthquake damage and how to correct it. 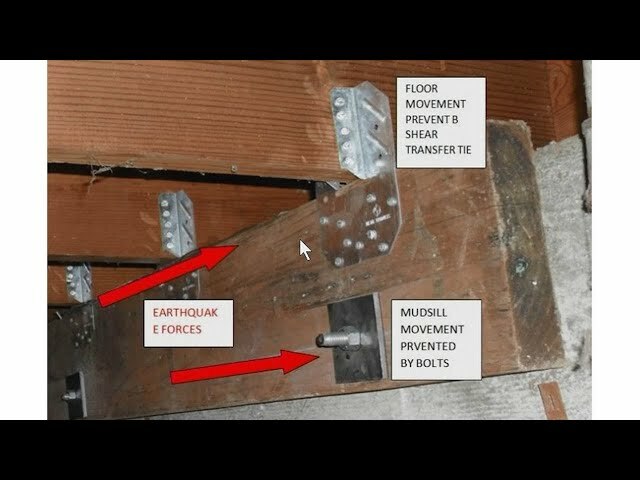 After watching this video you will know more about earthquake retrofitting these types of homes than most seismic retrofit contractors. 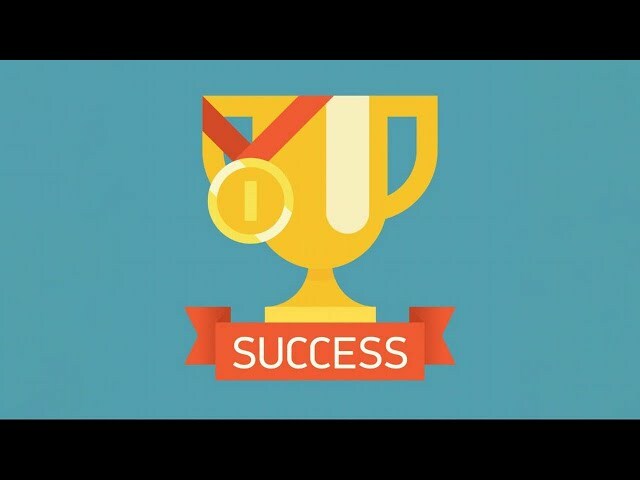 You will be able to understand contractor proposals and discover if you can trust them to retrofit your house by asking the nine simple questions on this webpage https://www.bayarearetrofit.com/earthquake-proof-house/ If you have any questions please feel free to contact him from the comments section of this video. Already bolted homes can suffer significant damage if not retrofitted. The building code requires newer houses be bolted 6 feet apart on all sides. When this happens the longer segments of foundation (usually on the left and right sides) have approximately twice as many bolts as on the short sides (usually on the front and back). Earthquake forces attack a house equally on all sides and each side must resist the same amount of force. Adding bolt hardware and shear transfers ties to the short sides now gives the house the ability to resist the same amount of force on all sides and the entire house is now twice as strong as it was before. See for yourself that the building department will approve earthquake retrofits that will never work and why you should do your own building inspections. Business owner and engineer, Howard Cook, of the well-known San Francisco Bay Are business, Bay Area Retrofit discusses common, ineffective seismic retrofit strategies to avoid. Includes specifics with drawings and specifications by earthquake engineers. Why these strategies do not resist earthquakes. A Bay Area seismic retrofit contractor and co-author of the seismic retrofit guideline Standard Plan A explains why many parts of this retrofit guideline should not be used. Here you will learn about its history, why it is based on a discarded building code, and why it produces inferior seismic retrofits at higher cost. Discover what parts should be kept, and which parts should be ignored, to get the best retrofit for the least cost. If you have any questions please feel free to contact him from the comments section of this video. 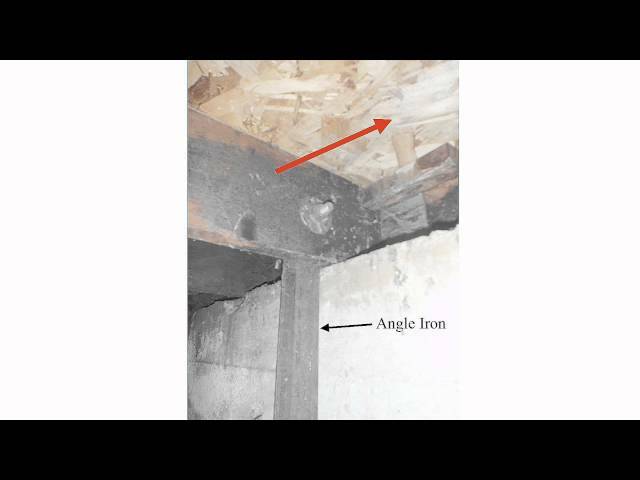 Seismic Retrofitofit engineers conclude that Angle Iron Struts are a terrible way to retrofit house. 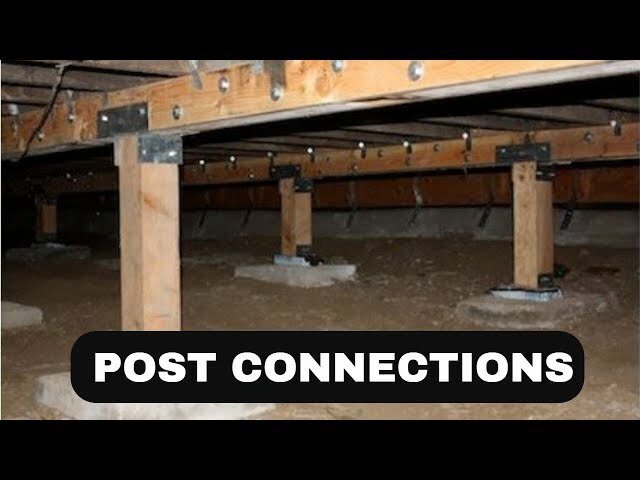 Business owner and engineer, Howard Cook, of San Francisco Bay Are business, Bay Area Retrofit discusses the specifics of why using angle iron struts are NOT the way to go to retrofit a house for earthquake protection. In this video you will learn about one of the most common, yet completely ineffective, retrofit procedures recommended by contractors and engineers. 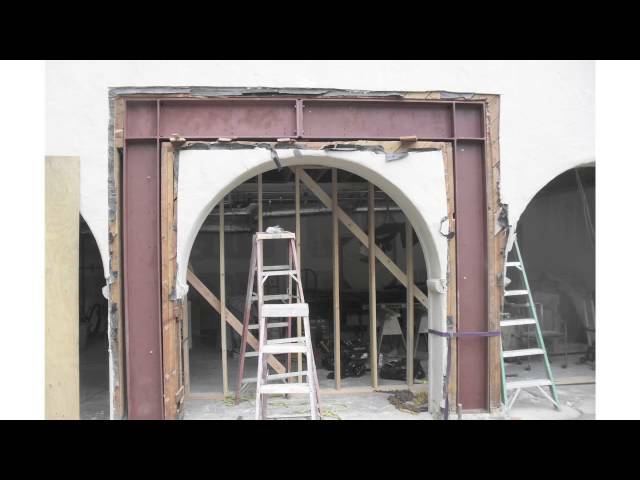 Seismic retrofit contractors often recommend retrofit procedures that don't do anything. This is even true with earthquake retrofit engineers. This is because they do not read retrofit building codes or evaluate earthquake damage. Someone must inspect seismic work because contractors make honest mistakes. One bad connection and the retrofit will fail. City building inspectors do not have the training and usually less than 15 minutes to get the job done. Building permits for retrofit work mean nothing because there is no retrofit building code. There are ways to inspect the work such as hiring a private home inspector. Their well trained eyes will spend an hour or two evaluating the quality of your retrofit. They will tell you if there are enough bolts, if the plywood was nailed correctly, and if all the connections that might fail have been strengthened. They will cost less and provide you with a written report. You can give this report to your contractor so he can fix whatever mistakes he made. This report, plus photographs given to you by your contractor, will provide everything you need when you sell the house and insure that you got what you paid for. If you have any questions please feel free to contact him from the comments section of this video. Should I Hire A Retrofit Engineer? Engineers who engineer residential seismic retrofits are hard to find. Asking these simple questions https://www.youtube.com/watch?v=_PVjcIO4MT4 is all you need to do in order to find an earthquake retrofit engineer. Good earthquake retrofit engineering produces quality cost-effective retrofits. Many engineers simply make things up unless that have highly specialized training. This is especially true when there is no seismic retrofit building code https://www.bayarearetrofit.com/retrofit-building-code/ for them to follow. Designs from uninformed engineers often cost a fortune and sometimes provide little or no benefit. Ask the contractor the same questions to see if he can design a retrofit suited for your particular house. This will save you thousands of dollars. If you have any questions please feel free to contact him from the comments section of this video. Home seismic retrofits use specialized hardware and plywood. Not all hardware or plywood can resist earthquakes and you need to be able to tell the difference. High quality properly nailed plywood https://www.bayarearetrofit.com/shear-walls-2/ along with the strongest tested hardware available produces strong shear walls. 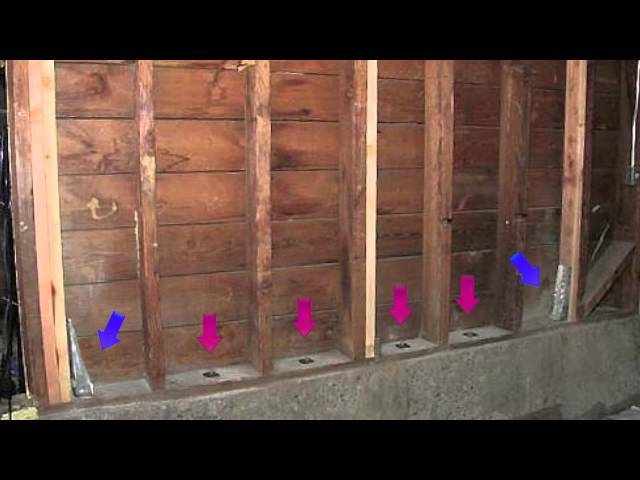 Not only do retrofit shear walls need the best plywood, but its most critical connection https://www.bayarearetrofit.com/mudsill-connection-in-cripple-wall-retrofits/ to the foundation must be properly made or the strength of the plywood will not mean anything. If you have any questions please feel free to contact him from the comments section of this video.